Increase your Drupal e-commerce potential with a Drupal shopping cart on your website by Ecwid. The Ecwid module for a Drupal online store immediately integrates into your current website, offering a lightning-fast, customizable Drupal e-commerce solution that requires no setup charges or transaction fees. With the Ecwid Drupal e-commerce solution, you’ll be able to control your online store with ease. Ecwid is designed to blend seamlessly into your current website and can be customized to your particular Drupal shopping cart needs. Plus, for international customers, Ecwid offers a huge and ever-growing collection of built-in language translations both on the backend and for your storefront that is visible to end customers. Ecwid can also be mirrored on multiple websites at once, including Facebook pages, and easily managed from a single control panel. This ensures your Drupal shopping cart will look great and perform on all web browsers and mobile devices consistently, which helps you streamline your sales and provide customers with a quick, simple shopping experience time and time again. Ecwid’s Drupal e-commerce module offers many features that make shopping easier for your customers and make product management sleek and simple for you. The Drupal e-commerce module also guarantees that you will receive seamless updates and improvements that will be automatically integrated into your Ecwid experience. When it comes to incorporating an e-commerce module into your Drupal website, there may be no better choice than Ecwid’s Drupal shopping cart module. In addition to our always-free version, we offer several paid plans that include premium features designed to help you further expand your business. How Do I Get Started with My Drupal Online Store? First, download the Ecwid module for Drupal here. After the download is finished, proceed to the Ecwid Store page. Here, you must register for a free Ecwid account or sign in to your existing Ecwid account and enter your Store ID. How Long Will It Take Me to Get Started with Drupal Ecommerce? It shouldn’t take long to get started with Drupal ecommerce. In most instances, Ecwid users can download our Drupal e-commerce module, install the module, and integrate it into their websites in minutes. How Do I Configure My Drupal Ecommerce Module’s Appearance? From the Ecwid Store, select Appearance. Once you’ve reached the Appearance section, you can configure the way your online store is displayed to clients. Can I Add Widgets to My Drupal E-commerce Module? Absolutely! 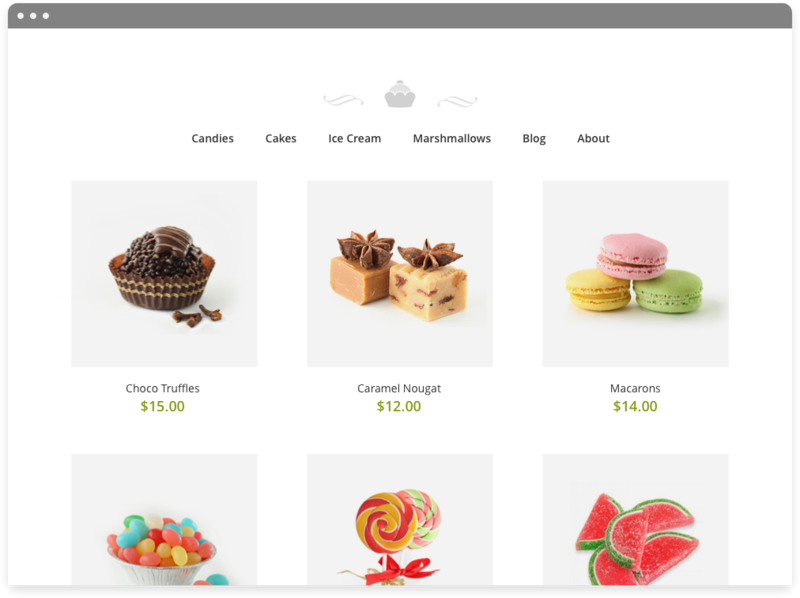 Ecwid offers many widgets that enable you to display various store elements. These widgets can be configured individually by navigating to the Structure menu, followed by Blocks. Then, locate the Ecwid widget that you’d like to add and select the desired block of a page as a location for the widget. After you make your final decisions, click Save, and you’re good to go. I’m Still Unsure About What I’m Doing. Is Extra Help Available? At Ecwid, we understand that even the most tech-savvy individuals sometimes encounter challenges, and we’re here to help you in any way we can. If you’re a first-time user, our Ecwid 101 guide offers a great starter resource. We also provide an extensive Knowledge Base that allows you to learn Ecwid basics, find out how to customize your online shopping cart, and much more. Of course, if you need additional assistance, please send us a message. For more detailed technical information, please visit our Drupal Knowledge Base.